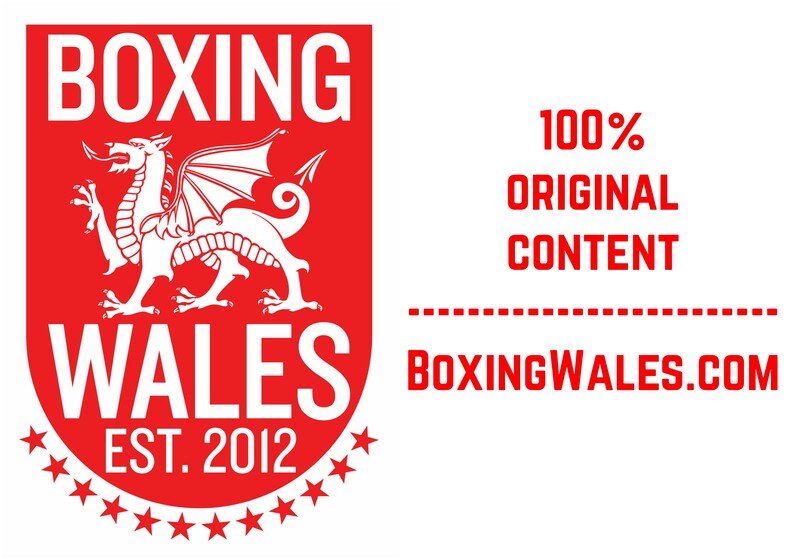 Welcome you to BoxingWales.com – Wales’ first dedicated boxing news website. Since August 2012, we have brought hundreds of news articles, interviews, previews, fight reports, columns and features about Welsh boxing. We take pride in our content being 100% original, organically sourced from the people at the centre of stories. With healthy working relationships with all of the scene’s stakeholders, our independent coverage is very often exclusive and brings fans real news, free from the internet’s click-bait battle. BoxingWales.com does not run any press releases from anyone [including promoters, sanctioning bodies etc] because unless we can ask the important questions ourselves, we aren’t comfortable with running it. We also don’t re-report the news of any other outlets, unless we can add a different element or a development to the story. We’re passionate about Welsh boxing and giving it the coverage it deserves, starting on the small hall scene and reaching the top at world championship level. We are committed to this and even without a budget, invest our own time and personal money to travel abroad to cover fights in person, reporting first hand from ringside. Wales has been blessed with pugilists that ensure our country punches above our weight and we strive to create a website that matches that success – a one stop shop for you to find out everything worth knowing. We’re proud of our champions but covering them isn’t our sole priority, we want to discover the champions of the future too. If you would like to get involved with any aspect of BoxingWales.com, then feel free to suggest your own ideas on how we can improve or add to the site. Whether it be about expansion, sponsorship of the website or anything at all then don’t hesitate to contact us on Info@BoxingWales.com.